Are you going to be part of the HomeFront Team? Save the date and plan to be a part of our Homefront Team on May 3! We are asking everyone to take a simple skills assessment that will help us find the best project. Click here to access the survey. If you have skills not listed, please add them in the comment section. 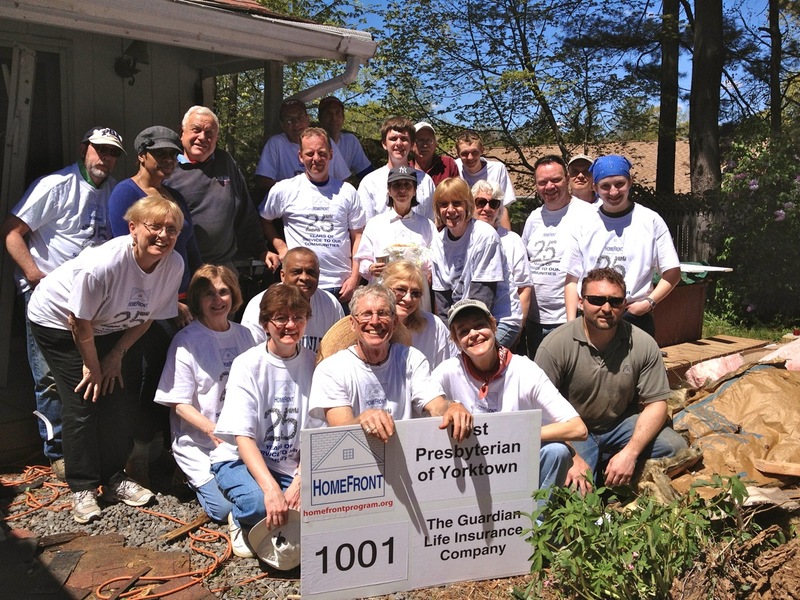 HomeFront is a community-based, volunteer-driven home repair program that provides free repairs to low-income homeowners, thus enabling them to remain in their homes with an improved quality of life.